Mike Shinoda of Linkin Park announces his European tour dates for March 2019, following a widely acclaimed North American headline run on the Monster Energy Outbreak Tour. Tickets for the upcoming European tour go on sale starting Friday, November 30th at 9AM UK / 10AM CET at mikeshinoda.com, with special pre-sale for Linkin Park Underground (LPU) starting Tuesday, November 27th at 9AM UK / 10AM CET. The full itinerary can be found below. Earlier this year, Shinoda released his raw and inspiring solo album, Post Traumatic via Warner Bros. Records. The album received widespread critical acclaim and garnered a slew of positive reviews and profiles in The New York Times, Rolling Stone, Complex, Time, Pitchfork, Forbes, GQ, People, Newsweek, Entertainment Weekly, LA Times, Spin, Noisey, Genius, and more. The album features genre-melding singles “Crossing A Line” and “Make It Up As I Go” feat. K.Flay, along with a host of eclectic cameos from Blackbear, Machine Gun Kelly, Deftones’ Chino Moreno, and grandson. The London Roundhouse show is proudly presented in partnership with Kerrang! Purchase this week’s Mike Shinoda exclusive cover feature issue of Kerrang! from Newsstand.co.uk/Kerrang by Tuesday 27th November 9am, for access to the Kerrang! pre-sale on Wednesday. 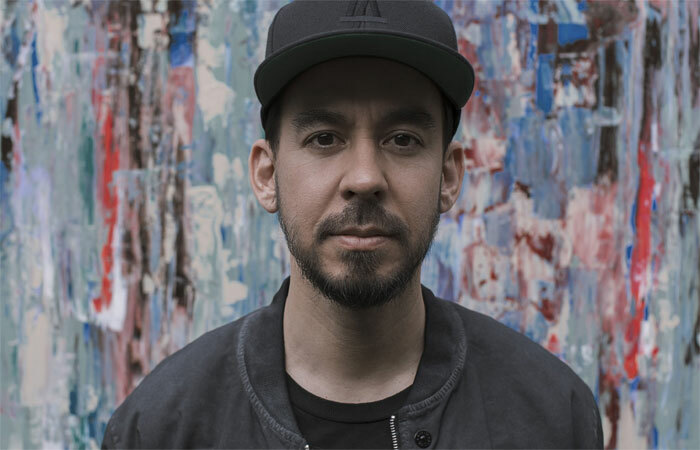 Tickets for Mike Shinoda go on-sale to the general public on Friday 30 November 2018 at 9am U.K. / 10am CET at www.livenation.co.uk/.